The number of chikungunya cases reported in the Marshall Islands has topped 1,000 since February and is spreading to more remote islands, according to a Radio New Zealand report today. The total case count stands at 1,046 with some 60 percent of cases reported in the capital of Majuro. Numbers from the Auckland Regional Public Health Service are as follows: The Marshall Islands reported a total of 981 cases in the week ending on June 21, since early April 2015. Cases have been reported from outer islands like Ebeye, Aur and Maloelap. 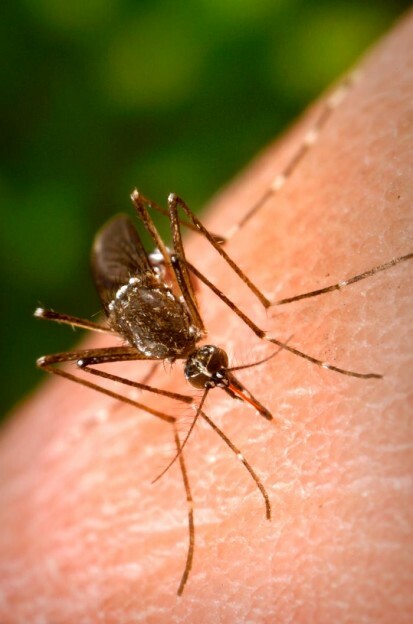 The Radio New Zealand is reporting that 10 percent of the population of Ailinglaplap Atoll has been infected with the mosquito borne virus. Chikungunya: The Next Public Health Threat?